HERE AT COUNTRY ACRES WE LOVE YOUR PETS AS MUCH AS YOU DO. That’s why we want only the best atmosphere for them. With a clean, climate controlled environment, complimentary beds, bedding and soothing music we guarantee that they will have the time of their lives cuddling and playing. Cookie breaks are also provided at nap-time and bedtime. We also take their security very seriously with a Hackett Security system, carbon monoxide detectors and smoke detectors so that you can have peace of mind knowing your pet is safe and sound.  Each canine guest at Country Acres will receive his/her own individual indoor area, equipped with a comfortable bed & bedding, a window, fresh water and immediate access to a covered outdoor patio. These accommodations offer enough room to allow two full-size family dogs the opportunity to share the same space. Feline guests stay in the cattery, located in a separate building from our canine visitors. Each kitty apartment contains two elevated perches and a window. The apartments can be converted into duplexes for family cats who wish to stay together, or for an individual cat who would like extra space. We make sure our exotic guests are well cared for and their unique needs are met throughout their visit at Country Acres. Their stay is filled with fitness activities, pet-specific food, and comfortable accommodations. A combination of Pro Pac and SportMix products will be served to our canine and feline guests up to three times a day. If your pet is on a prescription food, special/strict diet, or prefers home-cooked meals, we will be happy to serve this if supplied. All of our accommodations offer a fully-equipped kitchen. Extra bedding is supplied to all guests and is laundered daily. Please request at check-in. Due to this, we do not generally accept outside bedding items. However, we do let you bring in food, treats chewies and toys for your pet. If you have forgotten any toys, you will be glad to find a complete display of quality dog and cat supplies in our onsite Pet Boutique. 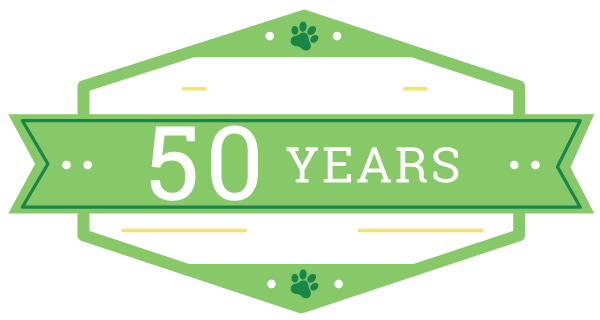 We carry everything from rawhides and catnip toys to collars and leashes. We also carry premium lines of pet food and treats for your convenience.